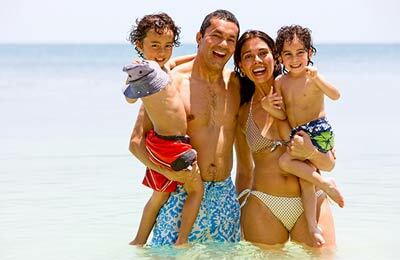 With Sardinia Ferries you can travel from the ferry ports of Livorno and Savona in Italy, or the ferry ports of Toulon and Nice in France, to Calvi, Ajaccio, Bastia, and Ile Rousse in Corsica on one of their fleet of 11 comfortable ferries. Sardinia Ferries also has routes to Golfo Aranci in Sardinia from Livorno and Civitavecchia in Italy. 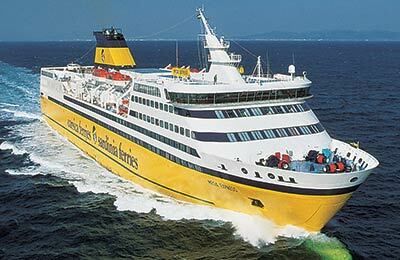 AFerry.com always has great prices for Sardinia Ferries. See below for the latest offers and timetables. The Corsica Sardinia Ferries fleet is composed of 11 ships and is capable of transporting more than 1 million passengers every year between France, Italy and Sardinia and Corsica. On board you can move around freely, there are many bars and comfortable lounges.